There are nine shades in The Only One Matte Lipsticks collection and we have something from the nudes to deep shades like ox-blood/burgandy! 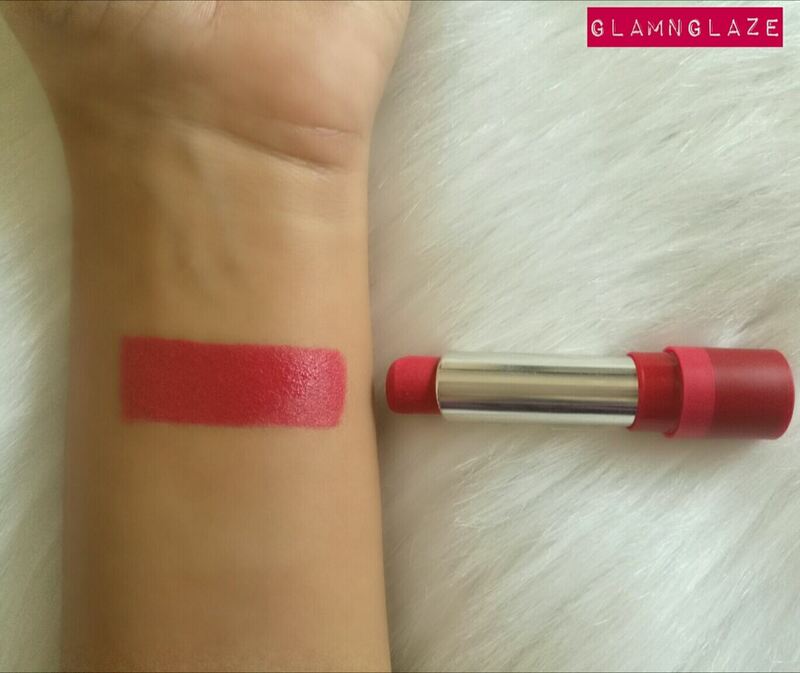 Yes,these lipstick do have a strong sweet-fragrance that fades away as the time passes. Overall I love the shades that I picked both formula and shelf-life-wise. 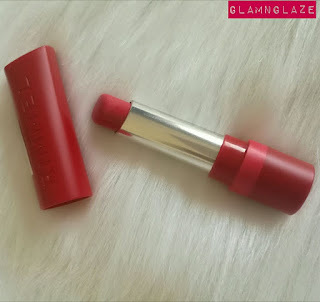 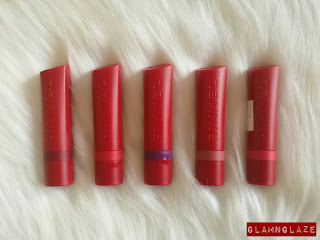 My favourites are High Flyer and The Matte Factor...you must check out the collection! 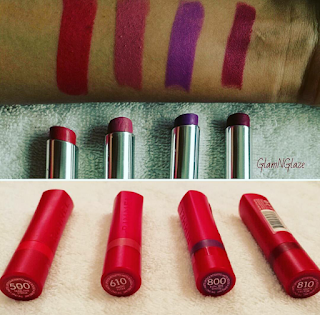 Yes, because the lipsticks in The Only One Matte collection are affordable and very pigmented.